The Fort Lauderdale International Boat Show (October 31 – November 4, 2018) is the the most important yacht industry event in the United States and ideal opportunity for the worldwide debuts of the industry’s latest boats and yachts of all sizes. The show is a showcase of prestige and of considerable strategic importance, thanks also to the liveliness of the American market and its commercial importance for the number of boaters, boats produced and business. 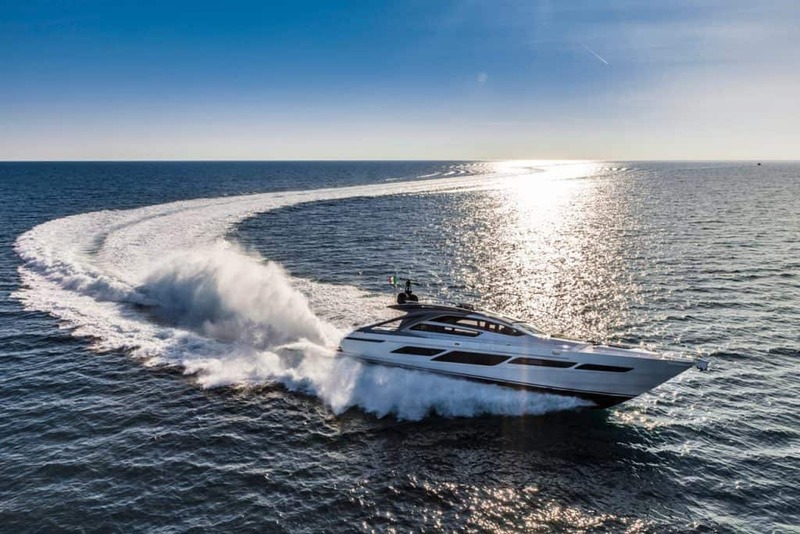 The opportunity is therefore ideal for the absolute debut on the American market of Ferretti Yachts 670 and Pershing 9X, two masterpiece boats that best express those unsurpassed standards of excellence, style and innovation and also to present fleet of 18 boats from Ferretti Group. At the FLIBS 2018 Azimut Yachts will present a total fleet of 17 yachts from all five Collections. Three models are being debuted in the United States: the S6, a pure sports coupé featuring unprecedented technology; the Grande 25 Metri, a superyacht with interiors as elegant as they are sophisticated; and finally the Atlantis 51, an open with sporty, aggressive styling. British luxury motor yacht manufacturer, Fairline Yachts, is hosting the US debut of its new Targa 43 Open. 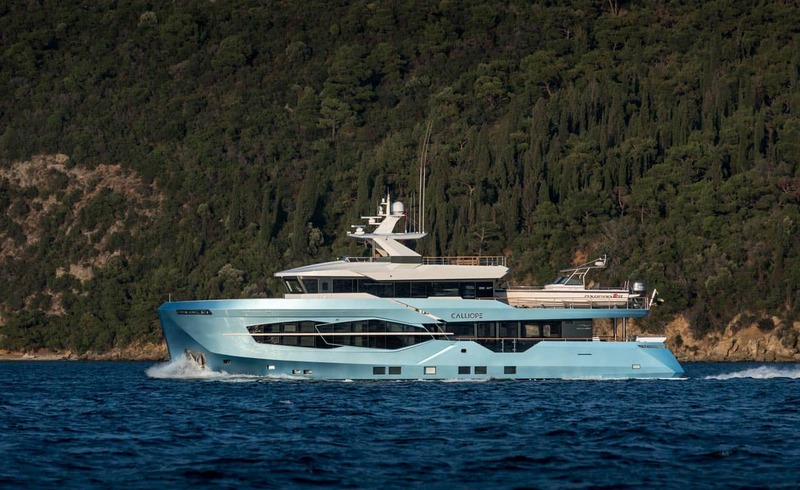 The US debut of this highly anticipated yacht comes hot on the heels of its worldwide debut at Cannes Yachting Festival in September, where it was awarded Best Exterior Design in the 46-59 foot category at the prestigious World Yacht Trophies. 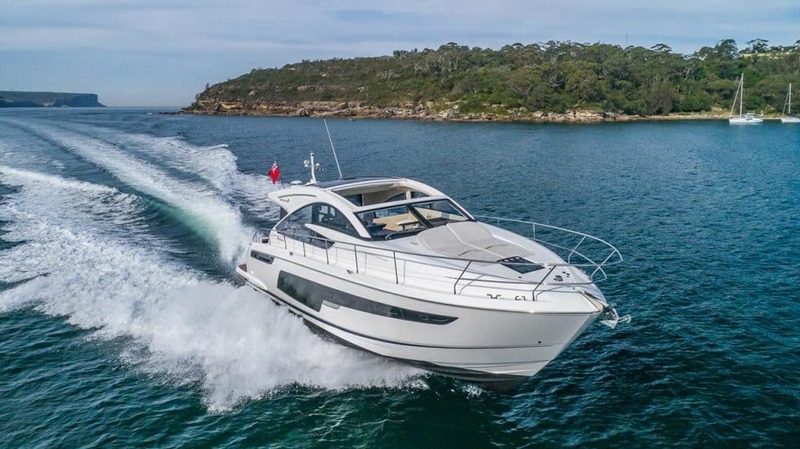 Visitors to the Fairline booth during the Boat Show will not only be able to experience the brand new Targa 43 OPEN, but also the phenomenally popular Targa 48 GT. Once again the Fort Lauderdale International Boat Show is the chance for Benetti to show to the US market one of his most successful yacht: the Fast 125’ model. This year, Lejos3, the fourth Fast 125 unit, plays the role of debutante and Mr Loui, the second hull of Mediterraneo 116 is alongside her. Princess will showcase an exceptional display of ten yachts from extensive range, the revolutionary new R35 performance sports yacht, the elegant F70 flybridge, and the dynamic S78 sportbridge yacht. Show debuts include the progressive V65 and the pioneering F55. Australia’s premium luxury motor yacht builder Riviera announced that the new Belize 66 is now being prepared for her World Premiere. The Belize 66 Sedan to be displayed at Fort Lauderdale is a three-stateroom, three bathroom model that takes the concept of a semi-custom motor yacht to a new level. Special features of this motor yacht include a full beam master stateroom and full beam master bathroom aft of the stateroom. She is a vessel that delivers a new sense of space, comfort and luxury and offers the highest level of customisation and bespoke elements. The long anticipated US premiere of the new Numarine 26XP and 32XP expedition yachts will be held at the Fort Lauderdale Boat Show. Both explorers are 2nd and newest units of their respective lines and launched in 2018.